Maintaining an old building and updating outdated equipment that manufactures coil and extrusion coatings for North America. 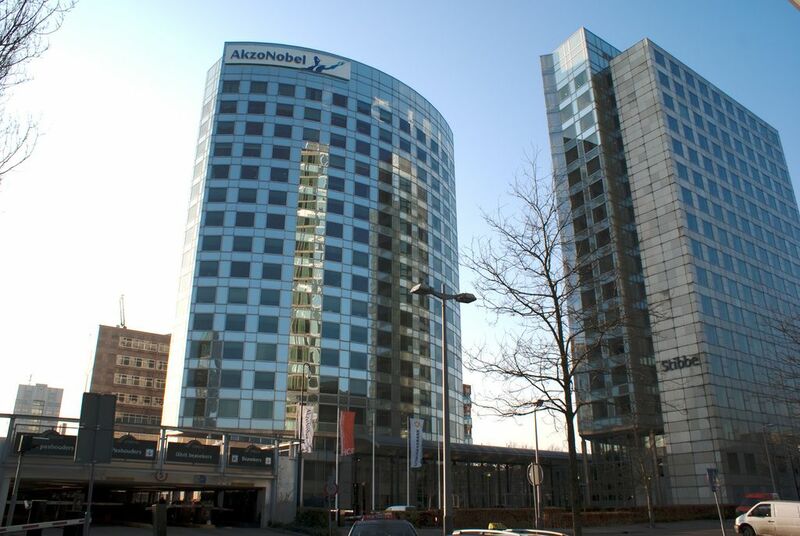 Our Columbus team has worked on several projects with AkzoNobel over the years. We have re-routed and extended air trunks for air handlers to the Quality Control Lab and Oven Room. We have installed motorized dampers and tied them into the building control for fresh air intake for ventilation or combustion. Most recently, we removed the existing duct furnaces connected to the existing make-up air unit serving the Quality Control Lab and installed 2 new replacement duct furnaces including re-connecting the gas, electric, ducting, and controls. A complete start-up was conducted and training was provided to facility maintenance personnel as part of our complete customer expectation program.